The Global G1 Task Stool designed to be a perfect fit for the human body. 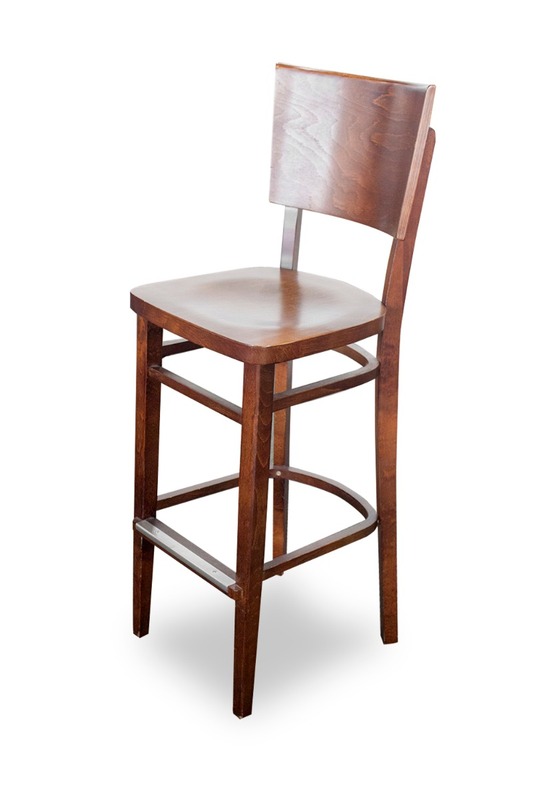 The stool offers many adjustable features for custom comfort. Choose your seat height, lumbar height, seat angle, seat depth, arm height, and tilt angle. The stool is also on casters, allowing to move around while you work. And the poppy color will really make it stand out! 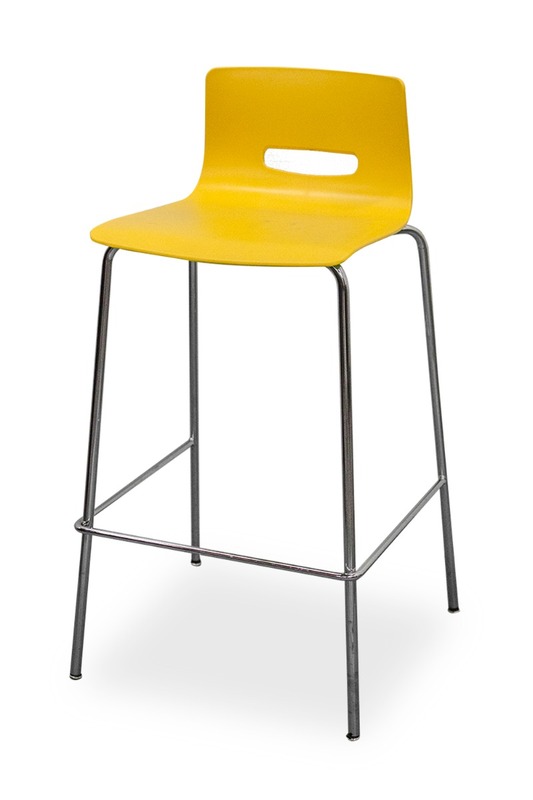 New Global G1 Task Stool | Medium Back Stool. 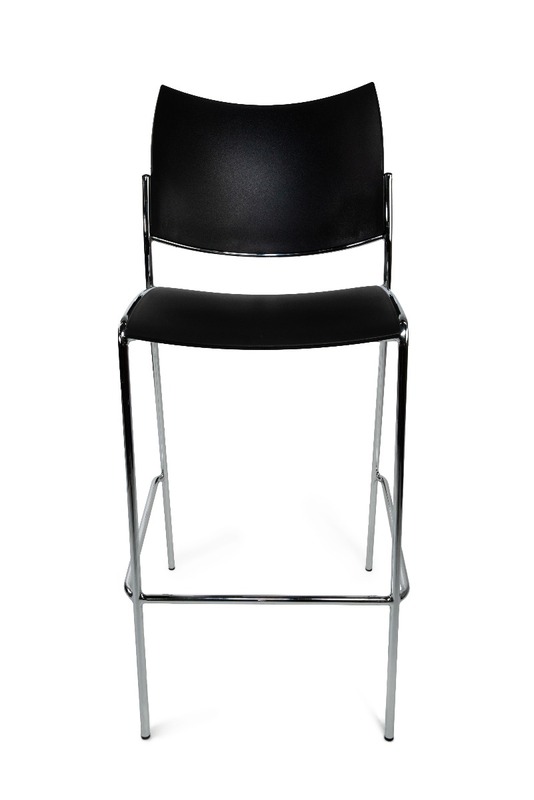 Features the following ergonomics: tension adjustment, tilt lock, seat height, back lumbar height, seat angle adjustment, seat depth, back angle, arm height, synchro-tilt movement and waterfall seat edge. 5-star caster base with foot ring. Grade 4 upholstery: Origin "poppy" with black frame and casters.